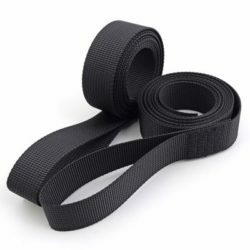 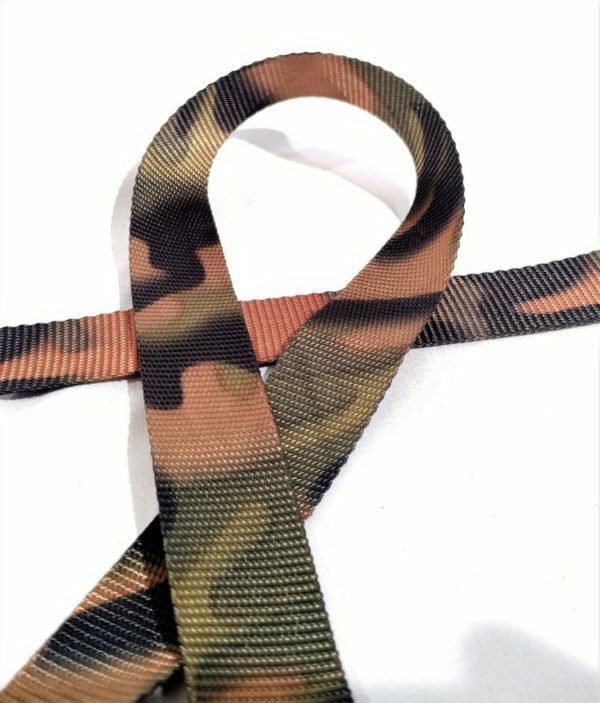 2 – 12′ lengths of polyester webbing with a loop sewn on one end. 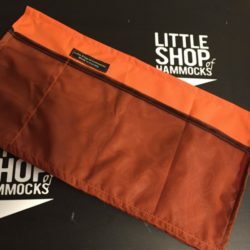 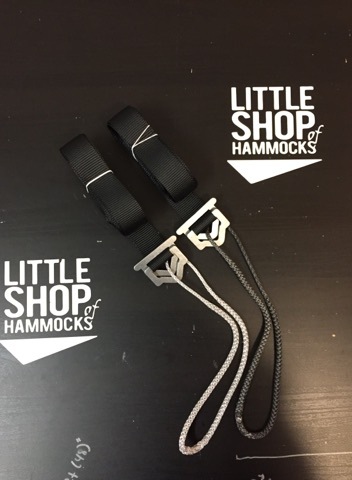 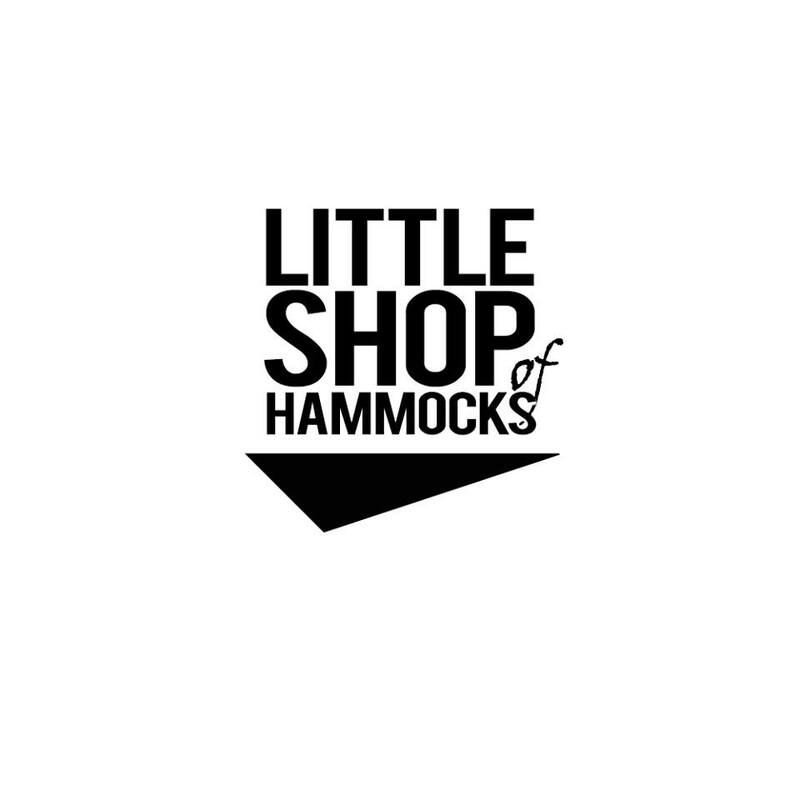 Made to replace the suspension on your own existing hammocks. 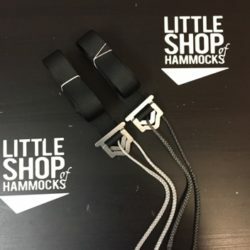 Complete system for your hammock.